over the weekend, several respected photographers emailed us about MP (*name edited and link removed). our images were stolen along with other photographers we know and network with. I am boss of the MP(*company name edited). I have been find the source photo in the web. This photographer has be fire out. I so angry & humiliated about this disguised. I have been changed it. I would like to thanks Ms. SS to let me know this issue. Thanks for your attention to this matter. We are pleased that you have decided to remove our images from your website, along with DC's images and very disappointed for you that your employee had submitted stolen images for your site. 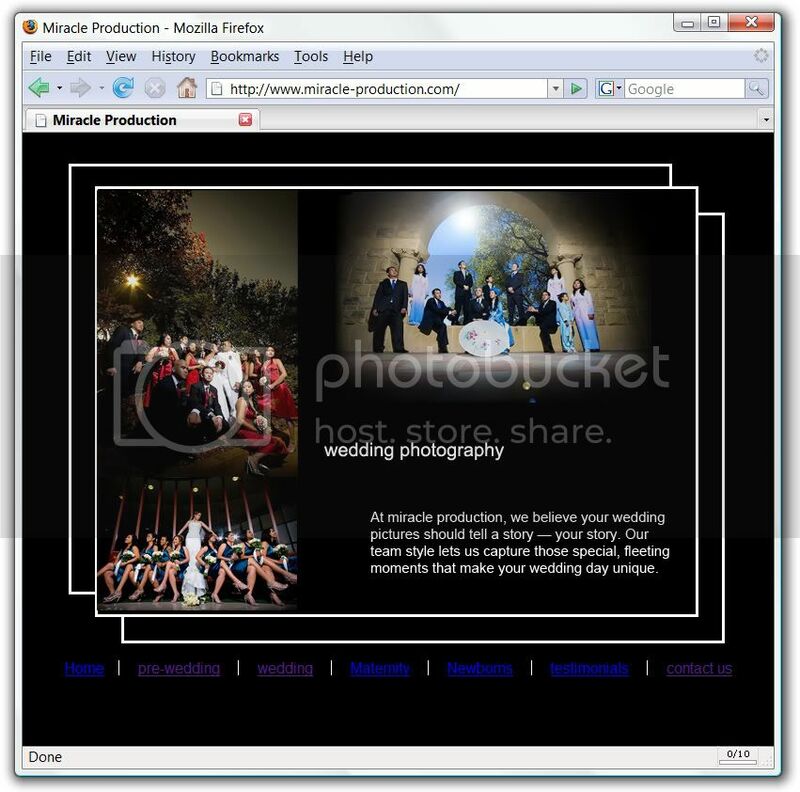 We also want to bring your attention to the fact that the maternity photos, contact page photos, as well as testimonials appear to also have been stolen from other photographers' websites and we strongly encourage you to remove these, as well, and be sure that ALL your images are actually created by your photographers. We will go ahead remove your identity from the blog post "stolen identity." Good luck to you in your business! thanks to all of you folks who were so kind enough to notify us about this ordeal. you guys and gals rock!